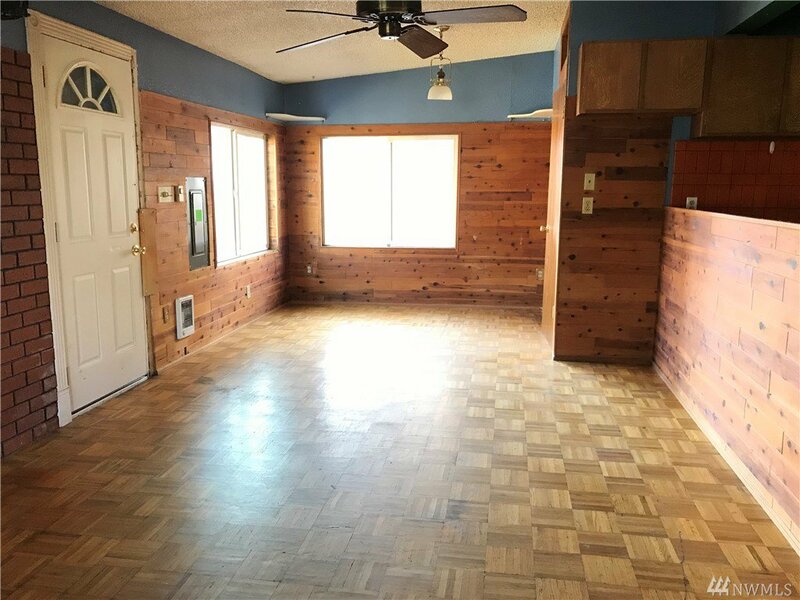 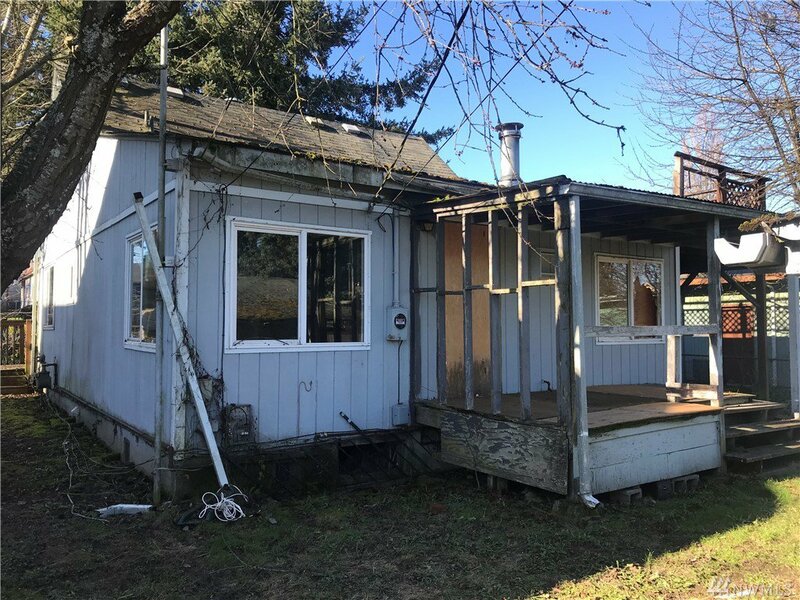 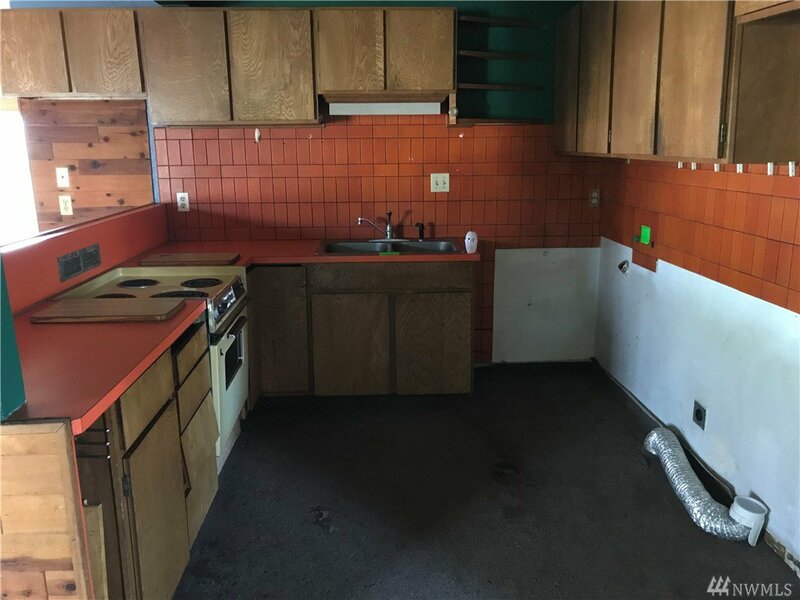 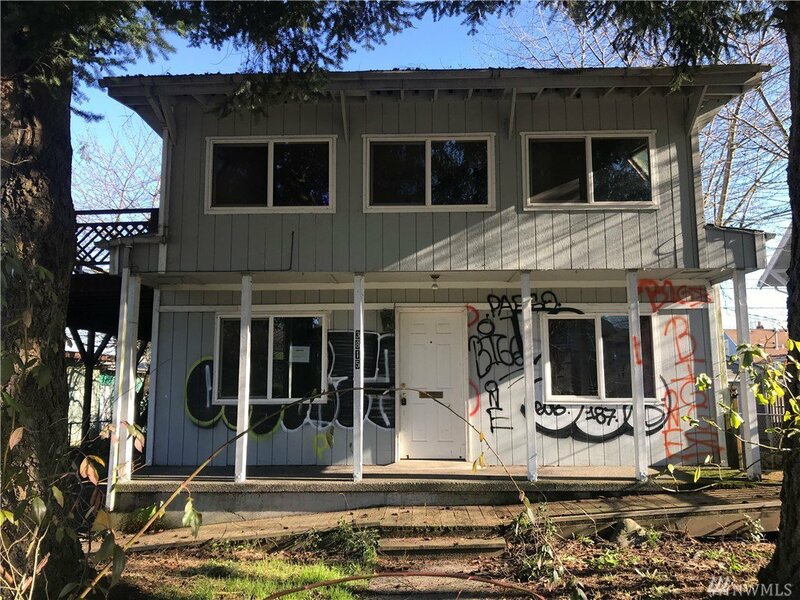 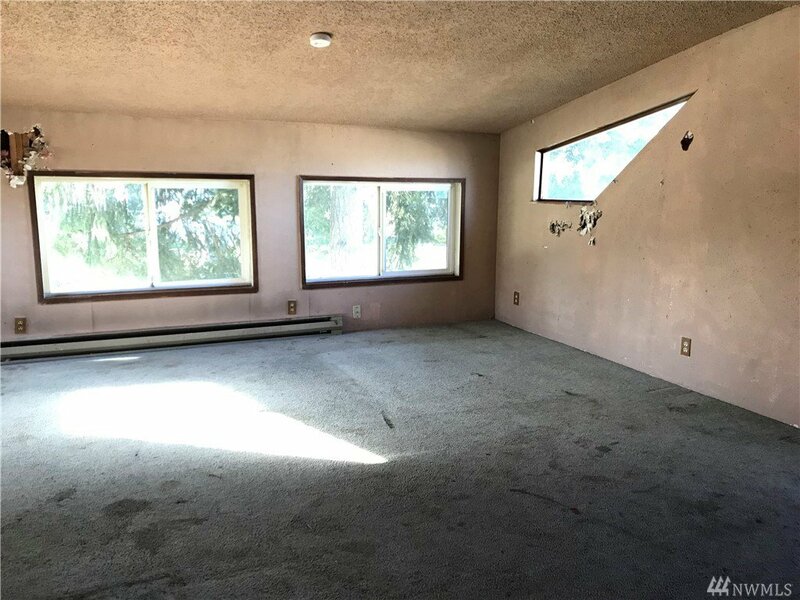 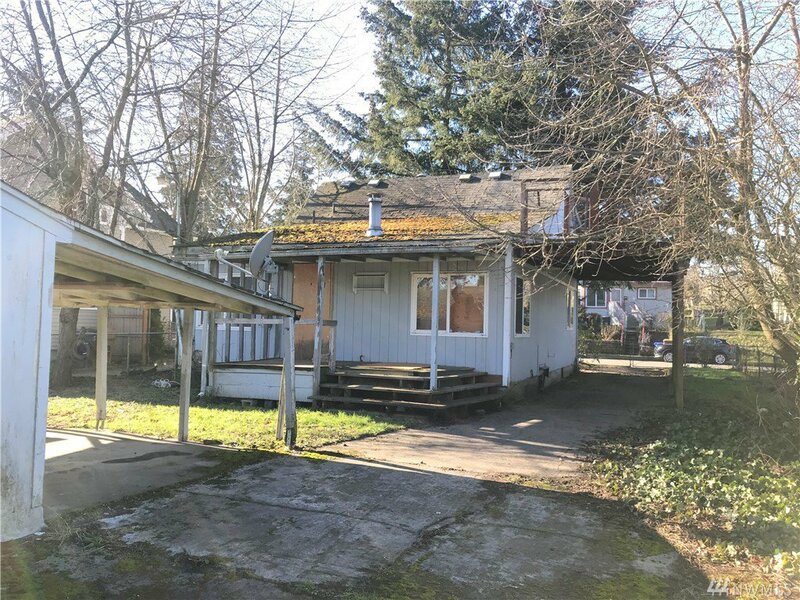 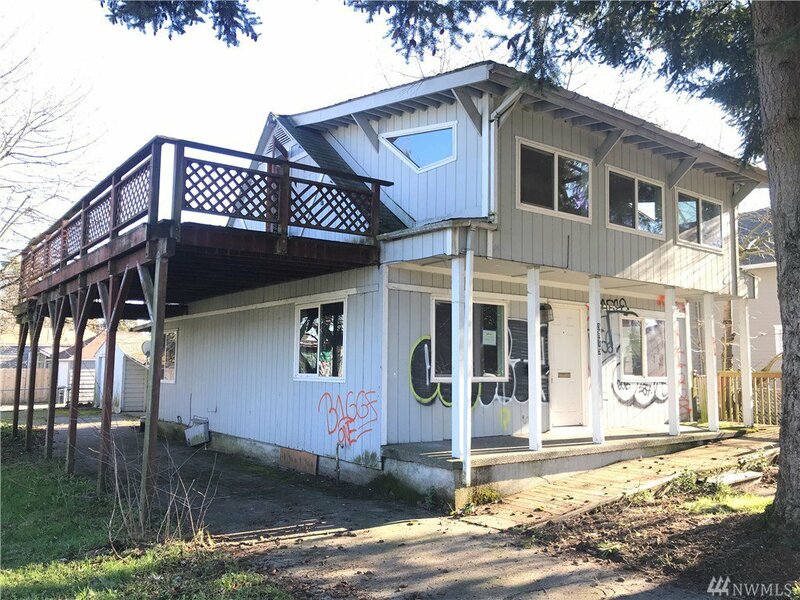 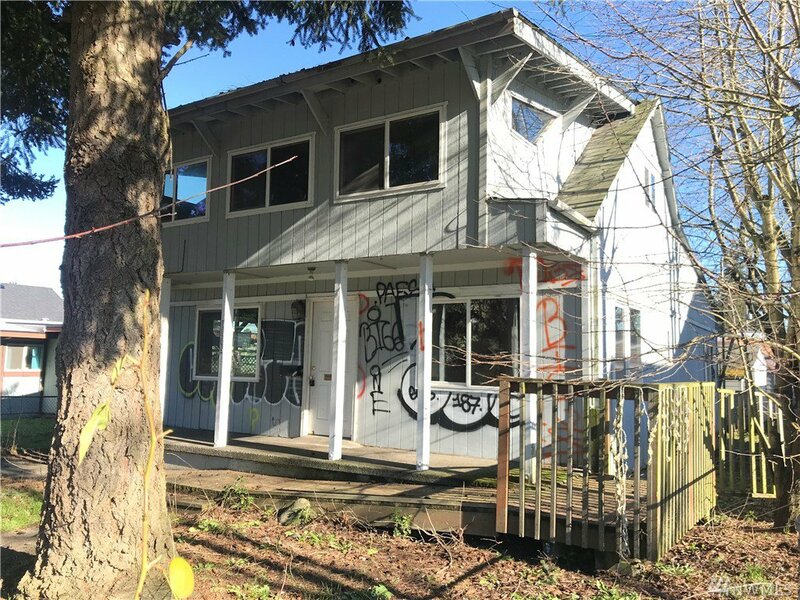 Value priced fixer upper needs some love! 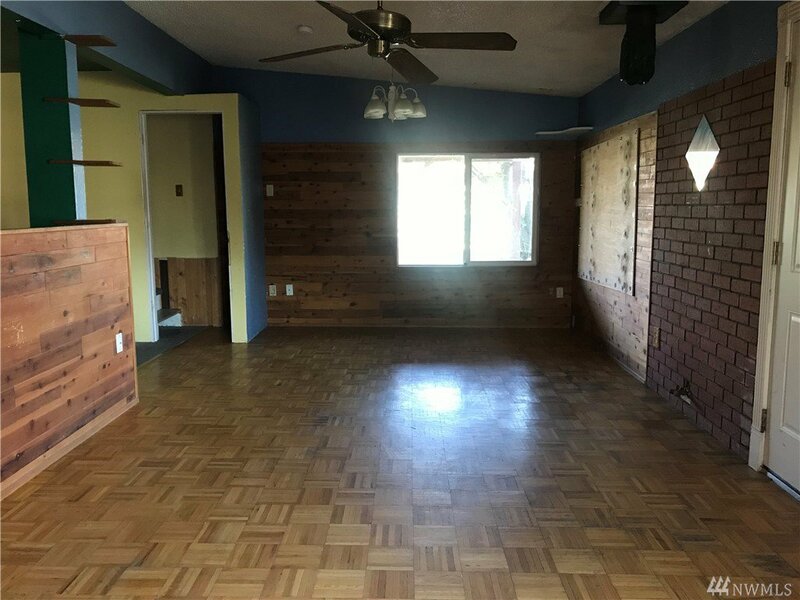 Lots of upside potential - 1,256 sq ft, 2 bedrooms, 2.5 bathrooms. 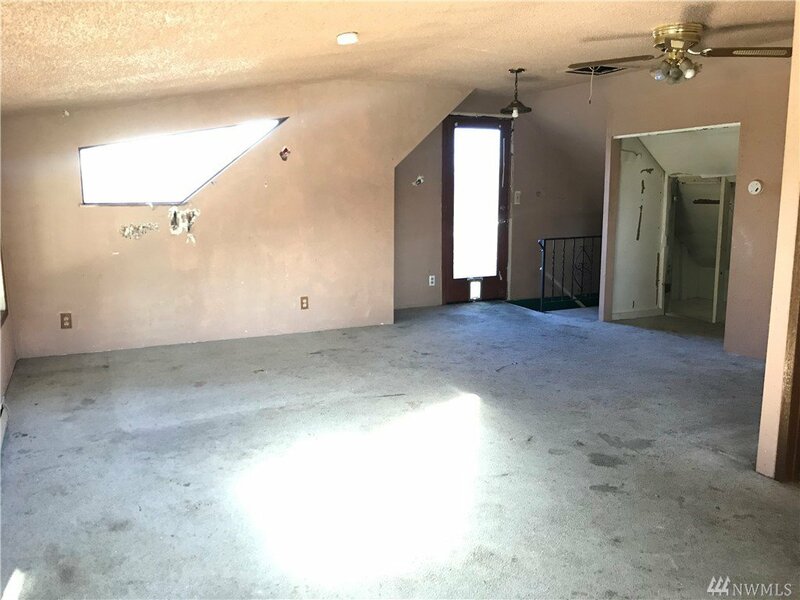 Main floor bedroom and a surprisingly large 2nd floor bedroom with private bathroom and oversized balcony. 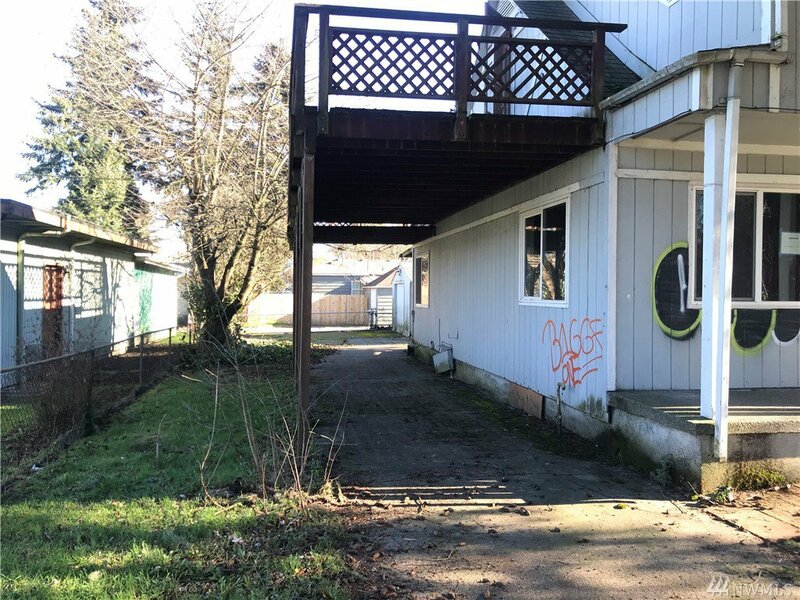 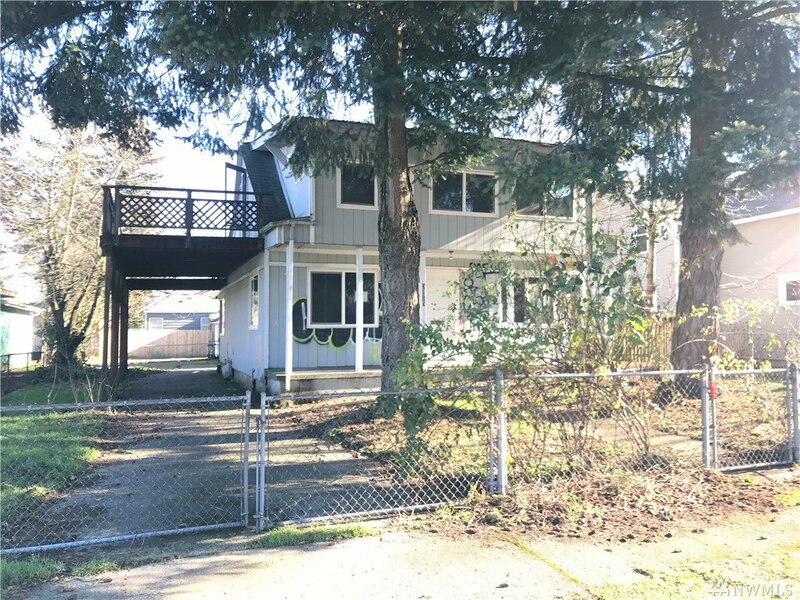 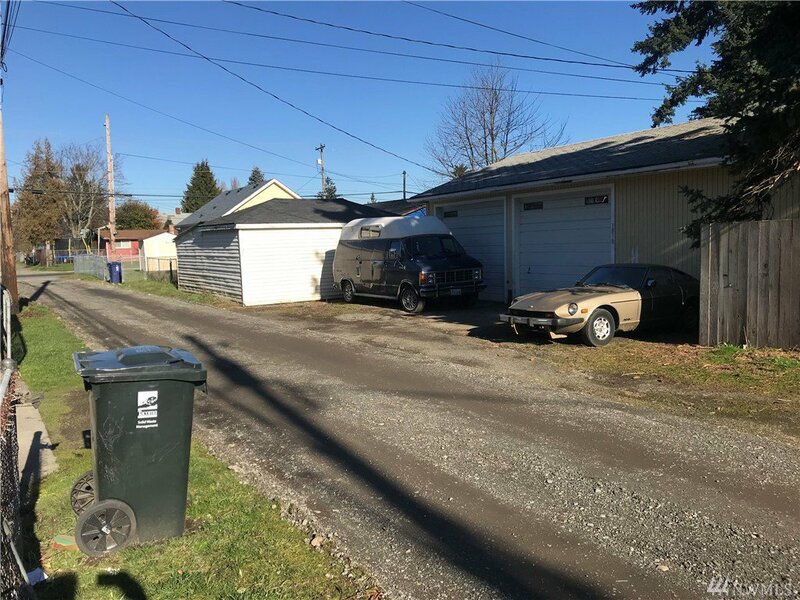 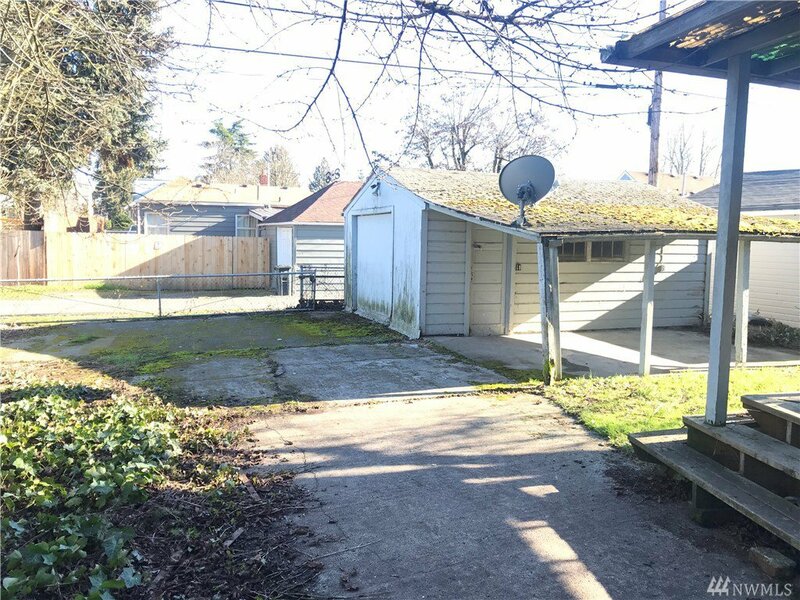 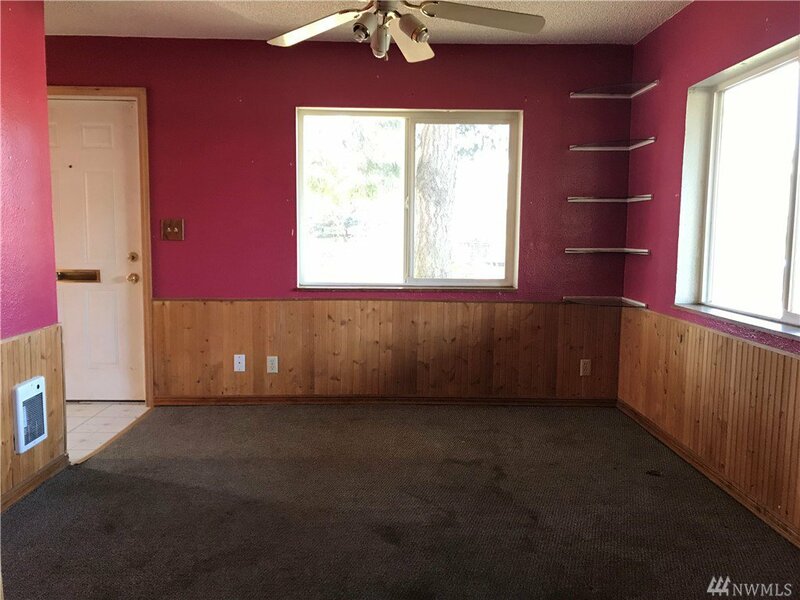 Fully fenced property with detached garage off the alley. 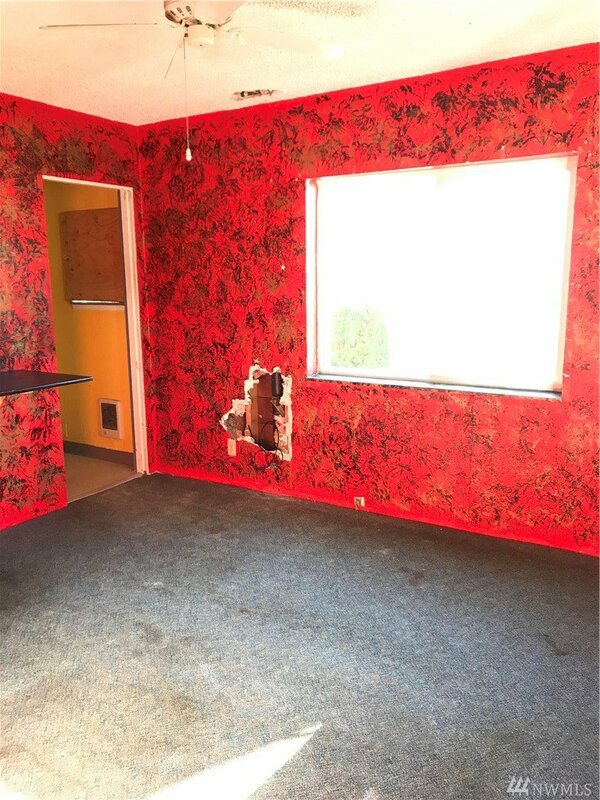 Bring all your tools, equity is ripe for the picking!